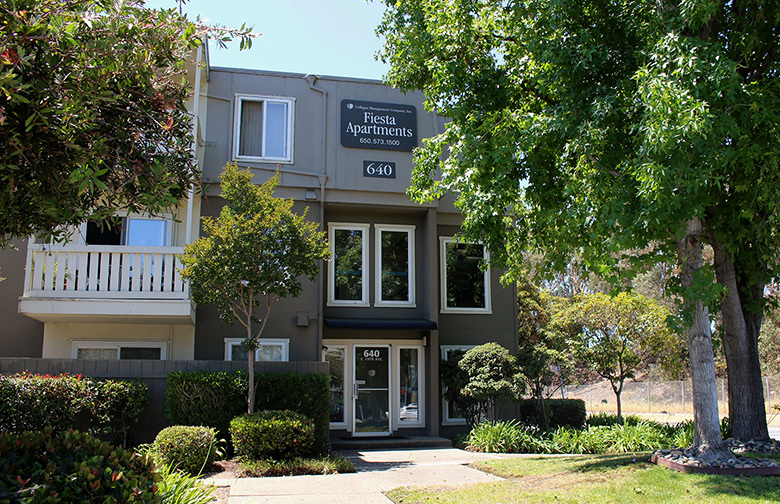 Fiesta Apartments are centrally located near Highway 92 and U.S. Highway 101 and are within walking distance of public transportation. 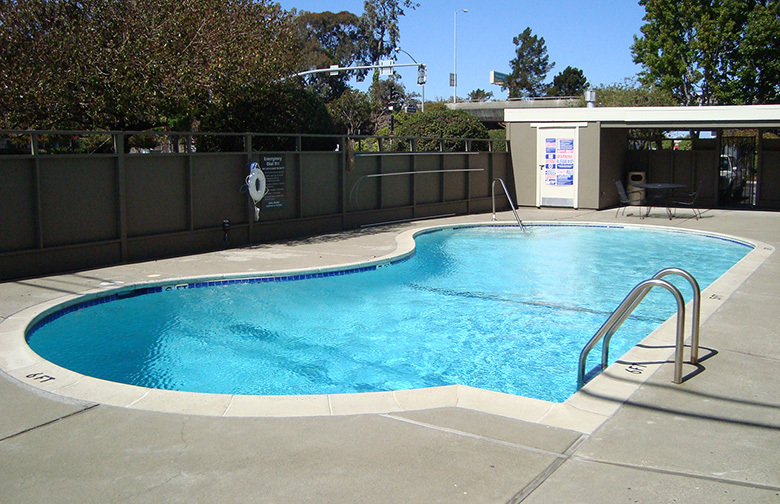 In our community we offer generous floor plans with energy efficient double pane windows, private decks and patios, a swimming pool and on-site laundry facilities. 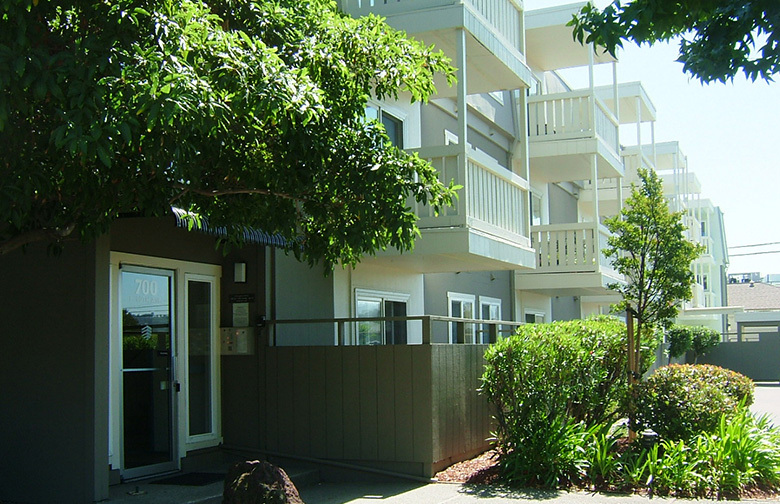 At Fiesta Apartments you will enjoy the serenity of a garden setting with the convenience of shopping, dining and entertainment nearby. Our well experienced management and maintenance staff are committed to providing you with quality service and reliability. *Prices, policies and terms subject to change. 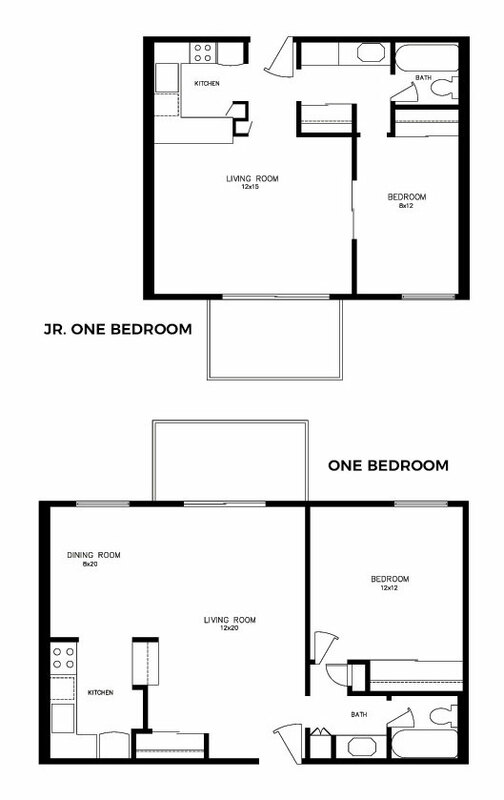 **Square footage is approximate.